Welcome our newest members of the Defend family Monophonics! 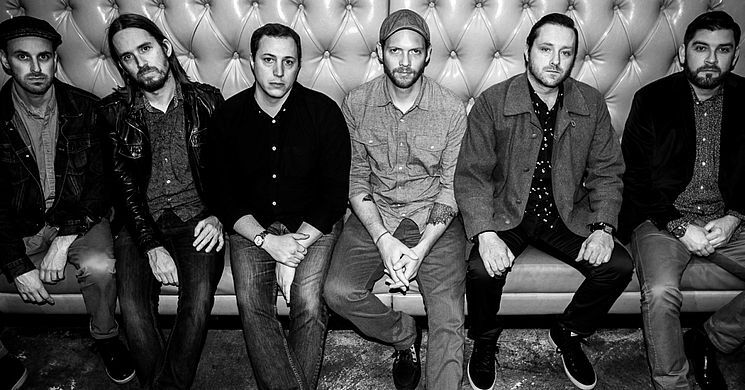 Hailing from the San Francisco Bay Area Monophonics is inspired by classic soul, heavy funk, and psychedelic rock. They are well known for their amazing live performances and are one of the premier soul bands in the county. Excited to hear what’s next from this powerhouse band!